Flying drones or Remotely Piloted Aircraft System (RPAS) will be legal after December 1 when Director General of Civil Aviation's (DGCA) new drone policy will come into effect. 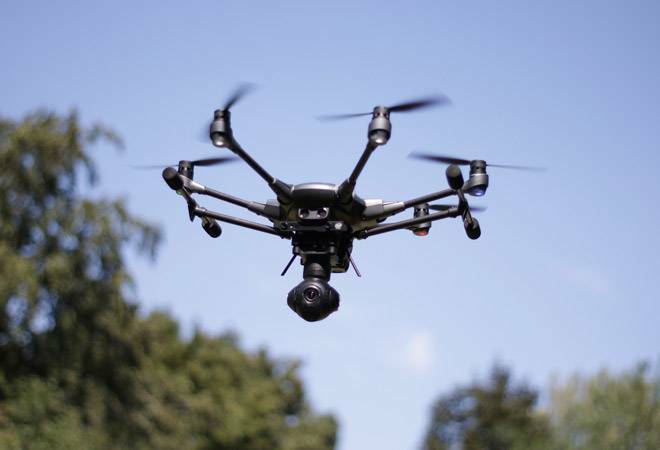 The new policy called 'Drone Regulations 1.0' classifies a remotely piloted aircraft and delineates how they can be flown and sets the restrictions under which they will operate. Ministry of Civil Aviation has defined drones as a technology platform that has wide-ranging application from photography to agriculture, from infrastructure asset management to insurance. Drones range in size from very small and those that can carry multiple-kilograms of payload. UAOP is a permit required by the owners of the drones to fly them. It can be obtained from the Director General of Civil Aviation. However, in the following cases this permit isn't required. Micro drones operating below 200 feet in uncontrolled airspace - but will need to inform local police 24 hours prior. The UAOP will have to be issued by DGCA within seven working days of submission of the necessary documents. These UAOPs are not transferrable and shall be applicable for not more than five years. To begin with, all drone operations will have to be approved by Digital Sky Platform. The Digital Sky Platform is a unique unmanned traffic management (UTM) system which is expected to facilitate registration and licensing of drones and operators in addition to giving instant (online) clearances to operators for every flight. To begin with, drones will only be allowed to fly during the day time and within the "visual line of sight". The regulation defines areas around airports, near international border, Vijay Chowk in Delhi, State Secretariat Complex in state capitals, strategic locations and vital military installations as no drone zones. Drones can also not fly near "permanent or temporary Prohibited, Restricted and Danger Areas" and eco-sensitive zones.